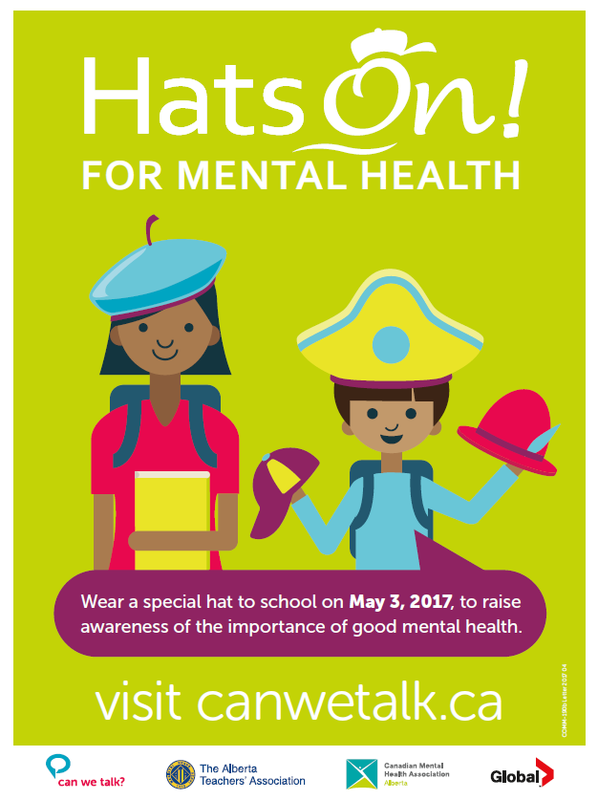 Hats on For Mental Health Day is on Wednesday, May 3, 2017. Almadina students and staff are invited to wear a hat to school to raise awareness of the importance of good mental health. Students will also participate in a coordinated lesson on understanding mental health and the importance of removing the stigma associated with mental illnesses. Don’t forget to wear your hat to school on May 3rd. This includes Almadina Staff and parents too!